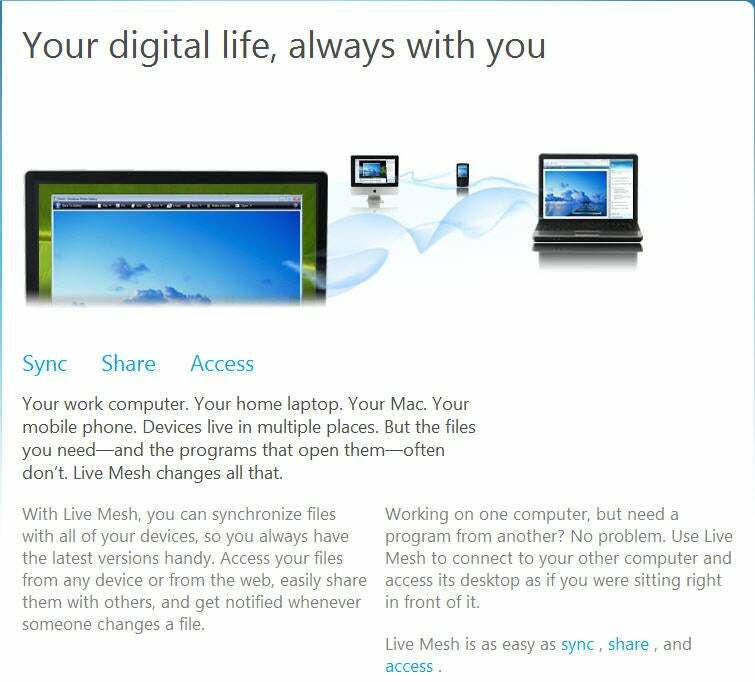 The free Microsoft Live Mesh offers the ultimate in syncing. With Zumbox, you can have all your bills and statements sent to you electronically for free. 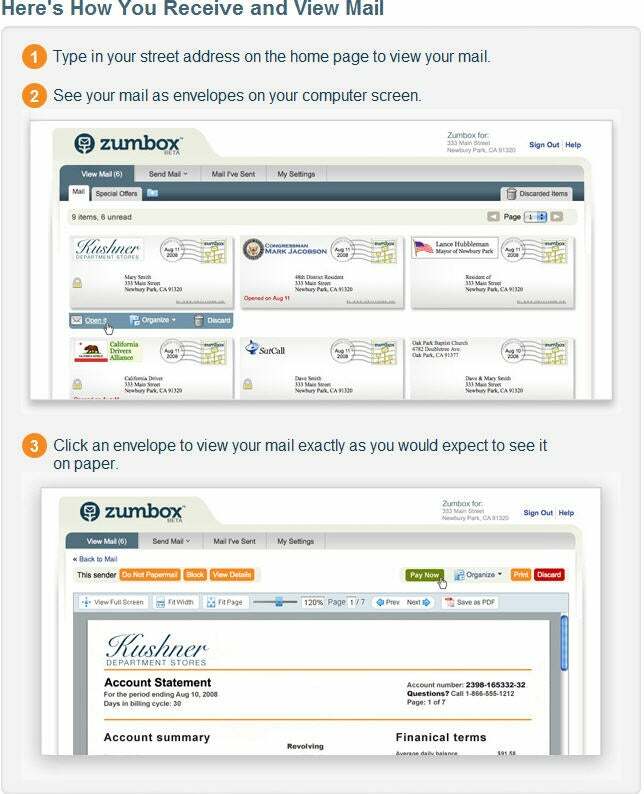 Zumbox: Had your fill of the U.S. Postal Service? Would you prefer to have bills, statements, and offers sent to you electronically? That's the promise of this service (registration required). Tell participating businesses to send items to you via Zumbox, and you'll get them there rather than in your physical mailbox.